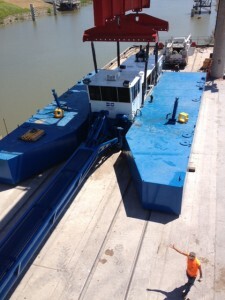 Dredge Central Ships Pipe Weight and Floating Hoses!! 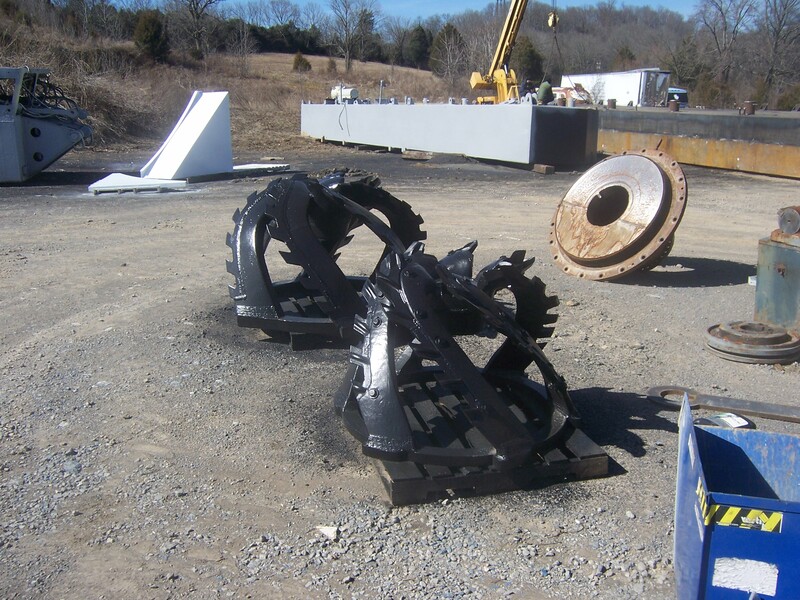 When you’re in a crunch for time and need a quality product, look no further than Dredge Central!! From signed quote to shipment; the order only took 13 business days to fabricate, test, and ship. 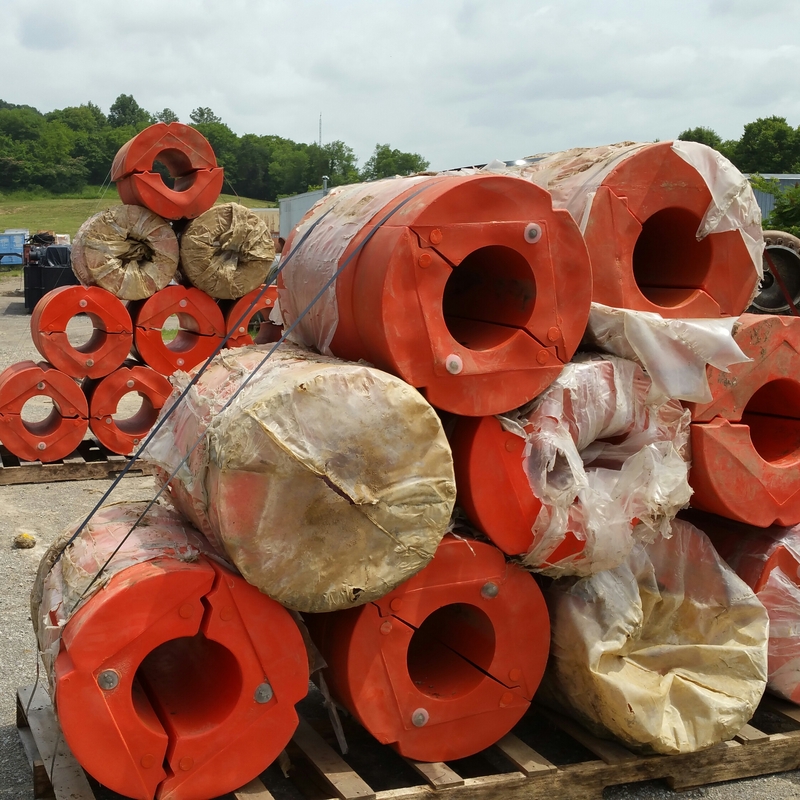 This shipment of pipe weights and floating hoses were made to retrofit a booster aided dredging job in southern Florida. 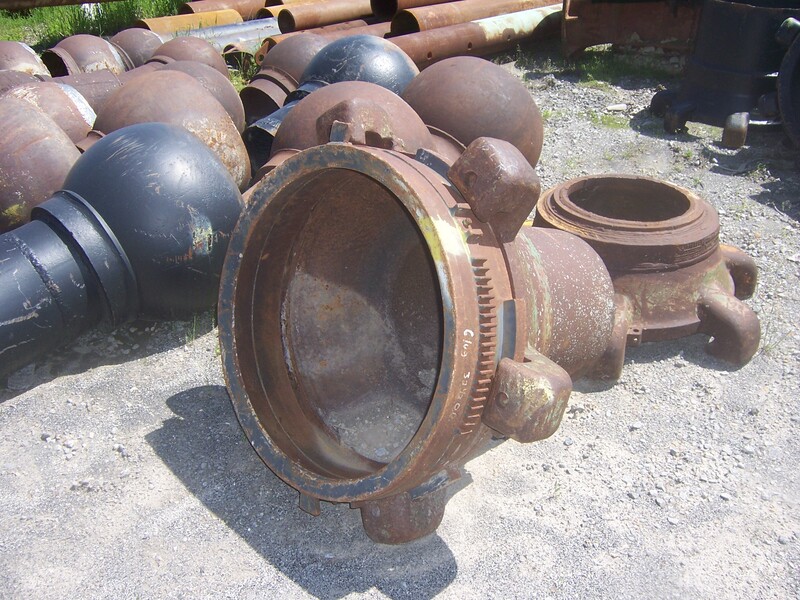 These pipe weights and floating hose will act as a discharge extension of the original purchase from a separate manufacturer. 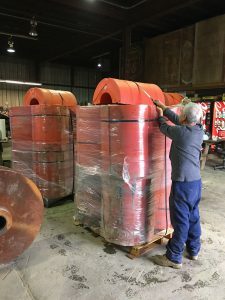 If the original package were purchased through Dredge Central, our experts would have been able to better analyze the situation and provide the correct equipment from the start. This would have saved both time and money that would be most valuable in these long term projects. 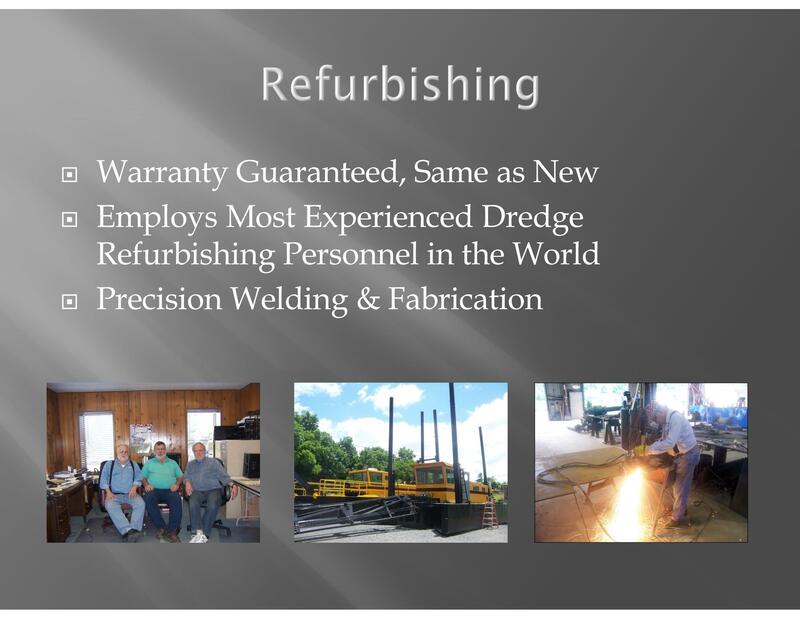 This is something to keep in mind with who to make your first call when dredging equipment is needed!! 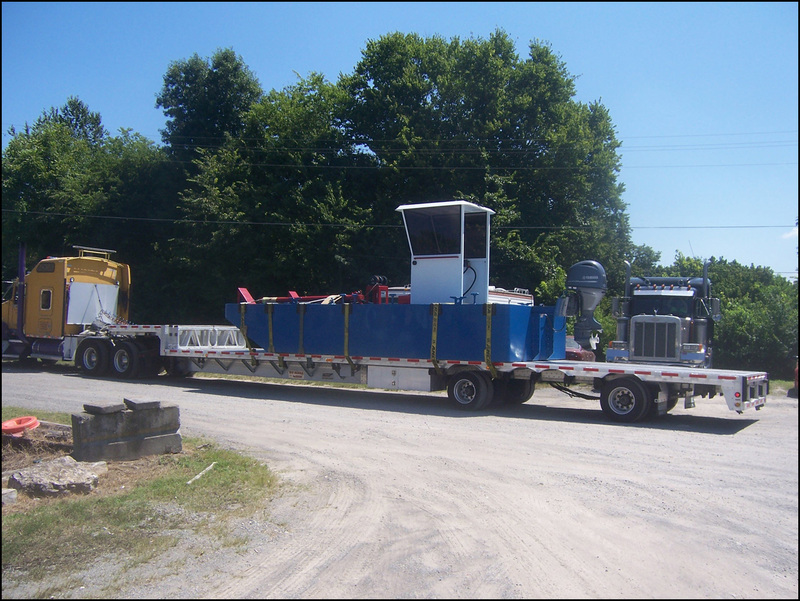 To get started on your free quote today, give Jeff a call at 615-659-3733. 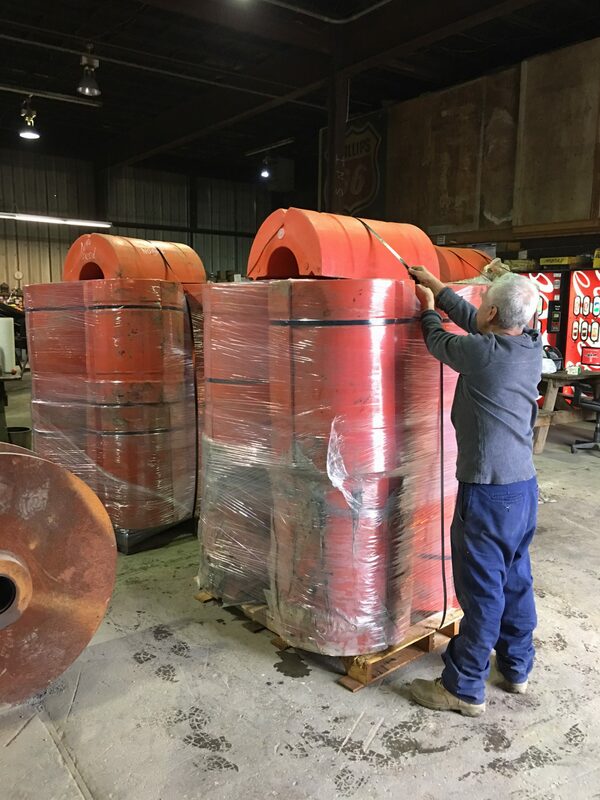 Dredge Central Ships Cutterhead and Pipe Floats!! 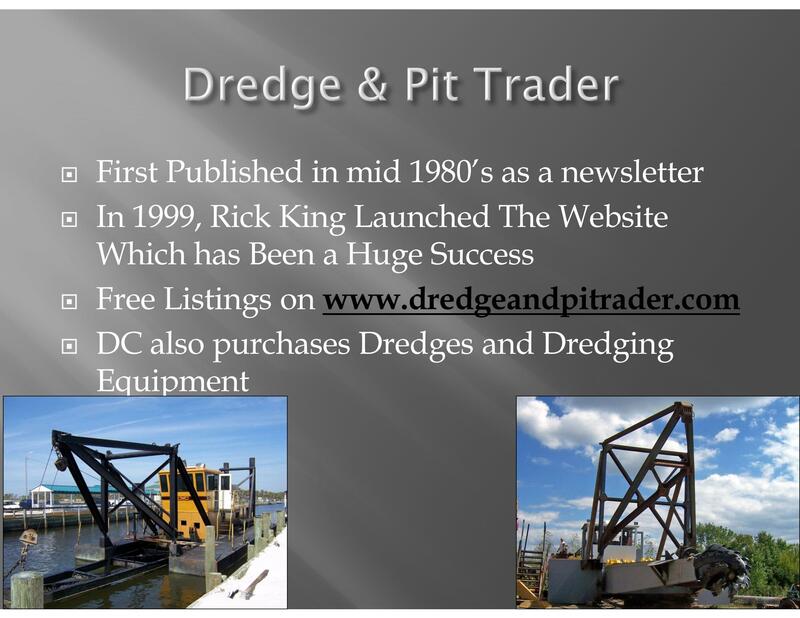 There has been a lot of buzz regarding the Dredge Central and Dredge and Pit Trader websites so far this year, which have led to the two most recent shipments. Whether you are “just looking” or would like general information, DC’s knowledge is unparalleled in the industry. We will help you find the right fit for your current project and will work alongside you to ensure your complete confidence in making DC your first and last call you will ever need!! 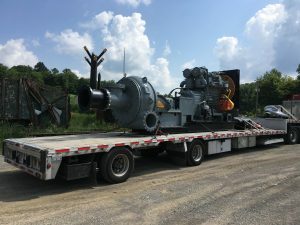 Dredge Central has a Plethora of Pumps and Boosters!! 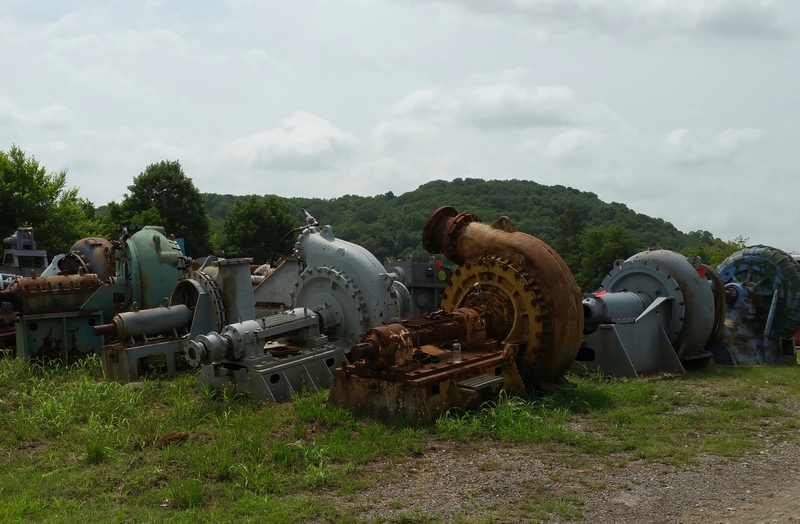 DC has an overhaul of pump inventory and we need YOU to come and look at our products we are offering! Listed above is a recent pump that was completely refurbished for a customer at far less than market value! These completely reconditioned pumps come with DC’s standard warranty and work like they are brand new! This pump listed above was shipped to a customer last month and is out performing the new pump that it replaced! Pictured above is a newly reconditioned booster pump. DC reconfigured this pump in less than 2 months, which is less than half the time it would take a manufacturer to build one. This specific booster pump was shipped last month and is currently helping propel silt through a long pipeline in Iowa! 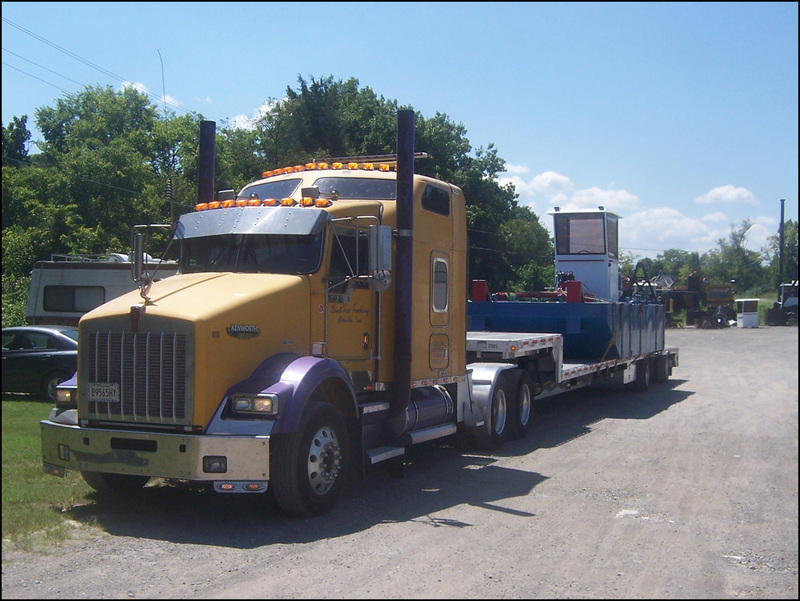 Contact DC today to see how we can help you become more efficient with your dredging! We offer free consultation! 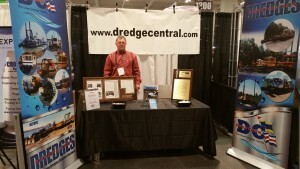 DREDGE CENTRAL ATTENDS AGG1 CONVENTION!! 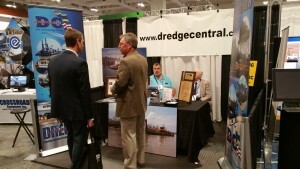 Dredge Central joined 500-plus exhibitors at the Nashville, TN Convention Center 03/22 through 03/24. There was 157,000 plus square feet of exhibit space presented to more than 13,000 attendees! Among the individuals attending for DC included Don King, James Morris, Larry Fleeman, Bobby Prince, John Sheets, and Tracey Lavell. The World of Asphalt put on numerous educational seminars including sales, operations, and production that enhanced the experience as more than just a 157,000 are foot exhibit. Below is roughly one-fifth of the exhibition floor. 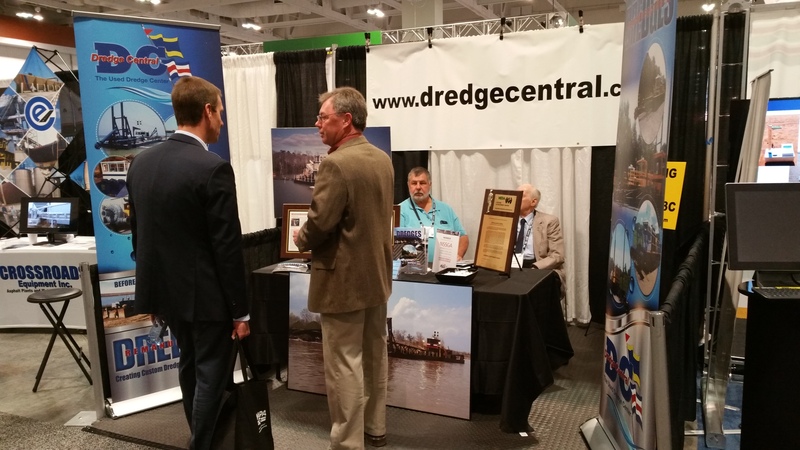 Dredge Central was able to lend our expertise to more than 100 individuals from various companies that stopped by our booth. Below, Larry Fleeman helps to educate a would be dredge buyer of his options and fields questions of improving their company’s operations. Being located to close to the convention, Dredge Central was able to take attendees to our facility and show the multiple dredges with differing functionalities on our lot. 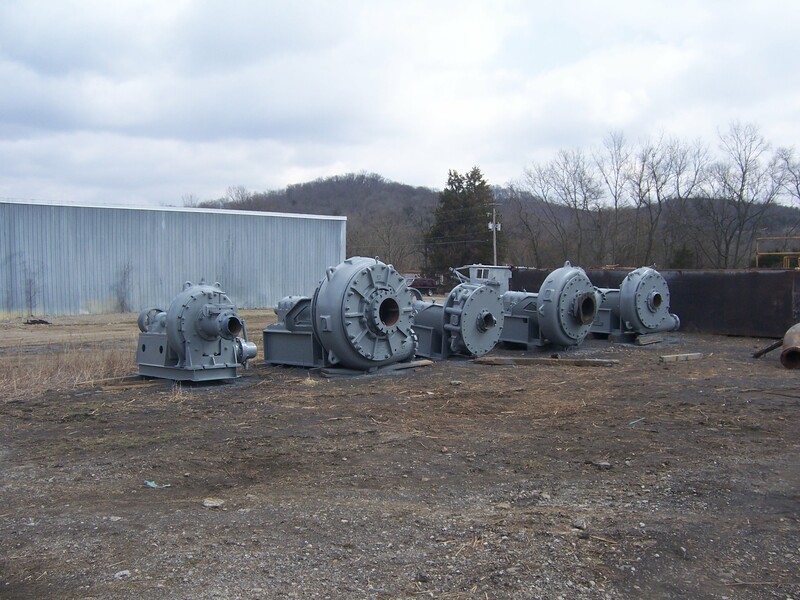 DC has a variety of used dredges including electric, diesel, horizontal auger, and cutter suction available for rent, lease, or purchase!! 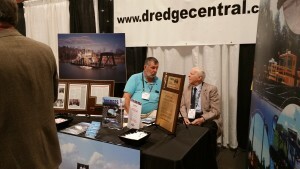 Above, Don King and James Morris discuss dredging operations and reminisce on Dredge Central’s world wide foot print the two have helped established during their 40+ year business relationship. Give us a call today. We would be happy to advise your company on the way Dredge Central can make your operation more productive. 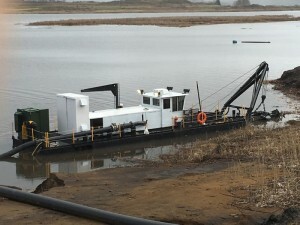 Dredge Central Ships Out Coalview Electric Dredge!! 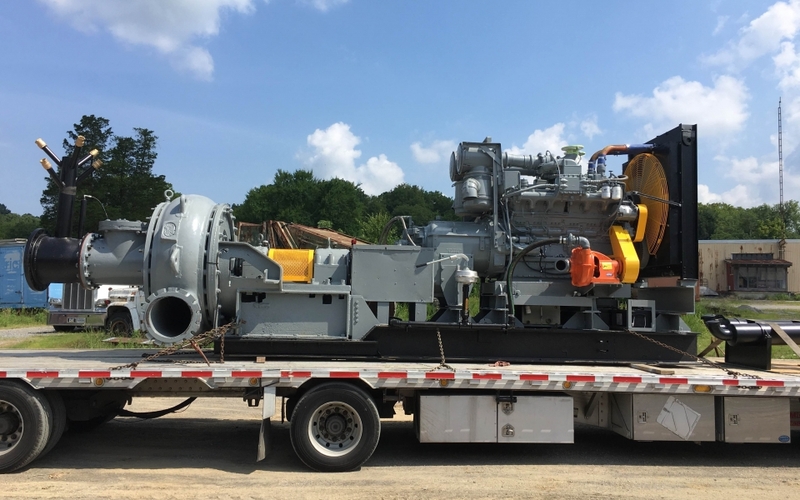 Dredge Central once again outdid itself by taking a diesel dredge and completely reprocessing into a state of the art electric dredge. This dredge was entirely customized with a jib crane, water cannon, and filter system. 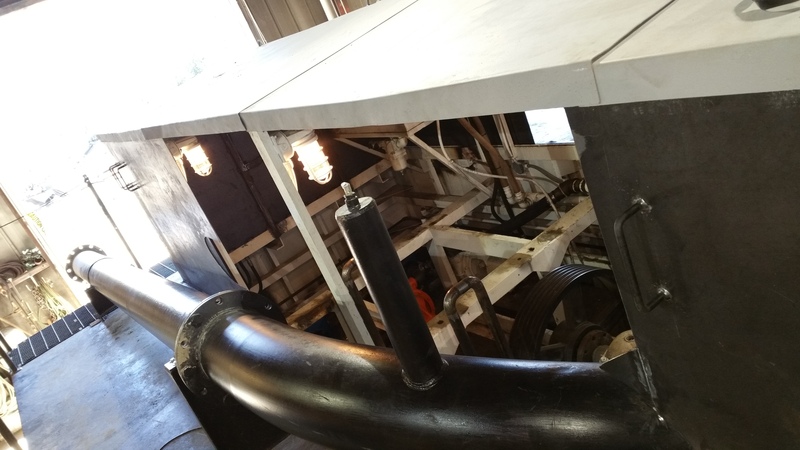 Safety was of the utmost importance for Coalview and as such DC built winch stern locks, moved the original placement of the discharge pipe, and created a JHook device for operation of the A-frame. 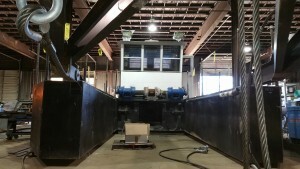 From start to finish this process took up the greater part of 3 months to completely re-man the entire dredge. 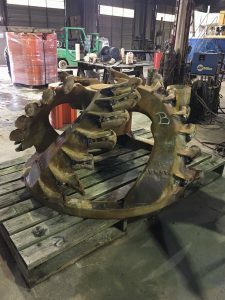 DC used it’s own standard dredge refurbishing procedure to ensure that each step of the process went through with perfection. 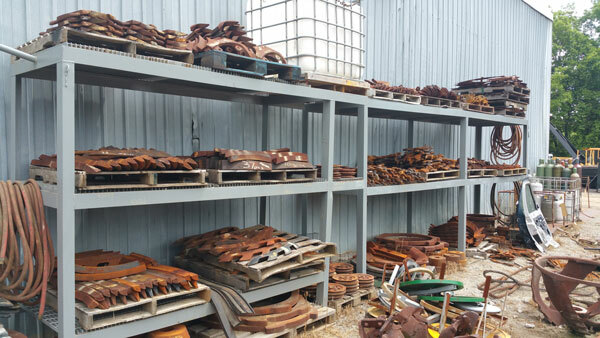 Coalview’s agents made multiple trips to view this process and were pleased with the knowledge and progress each time they visited the DC facility. 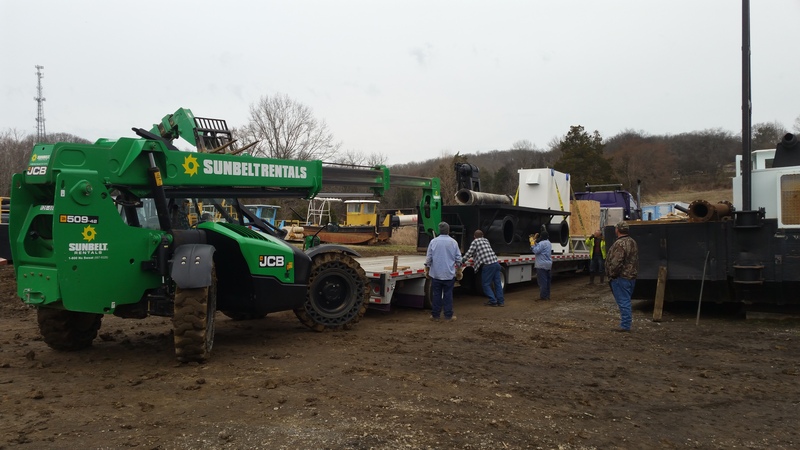 Last week the dredge shipped on 4 different semi truck loads heading for the mountainous western region of the United States. 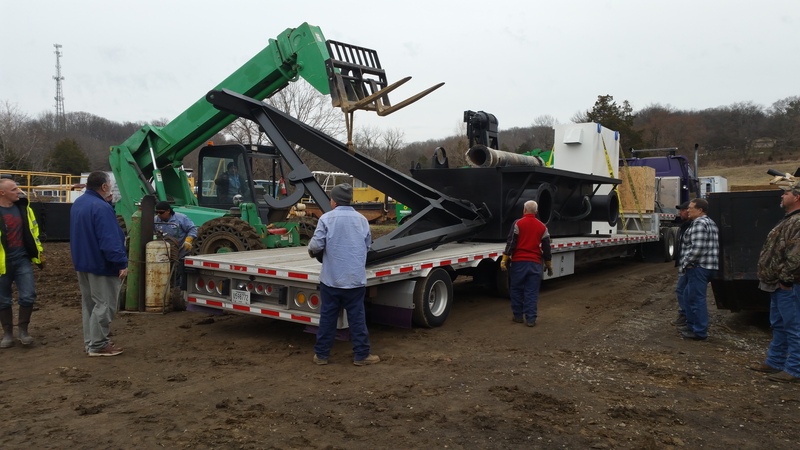 Dredge assembly and training has started this week on site with the help of DC. 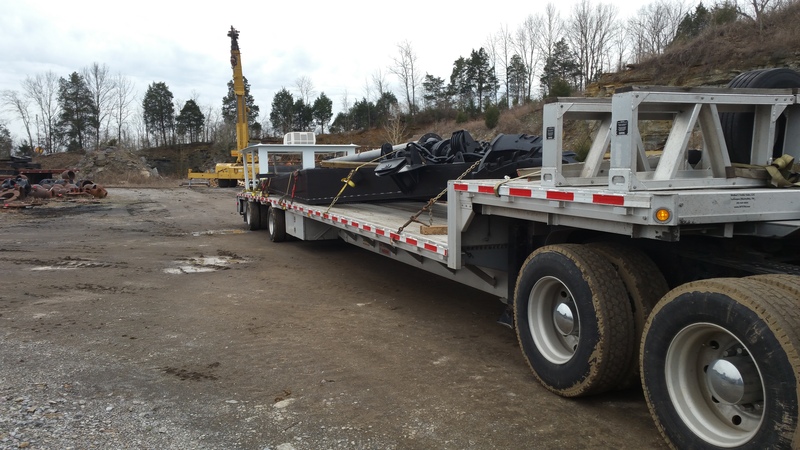 We want to make sure our customers are comfortable through every step of the dredge purchasing process, which includes trucking and installation. 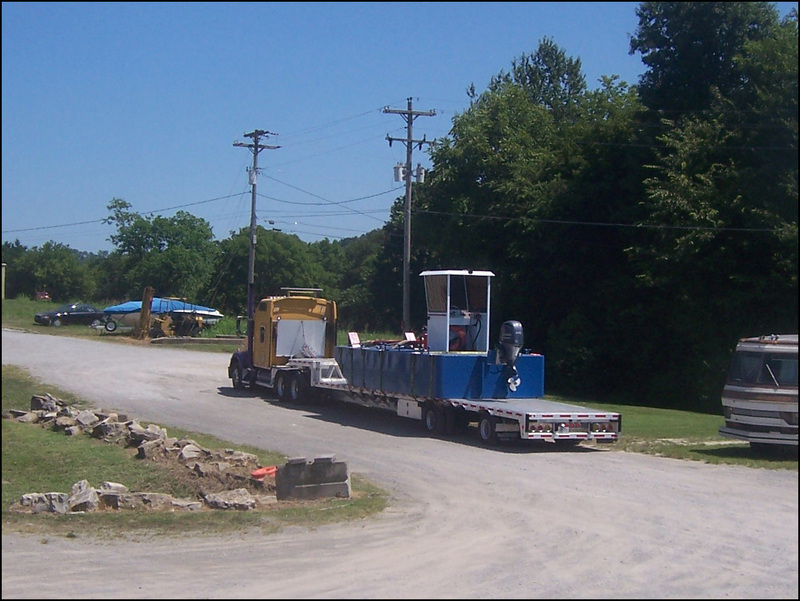 Coalview will use this dredge for the reclamation of coal reserves in ponds. This electric cutter suction dredge will be sure to do the job!! DC Converting Sikes to Electric! 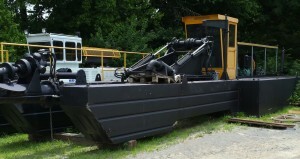 Coalview LTD has asked Dredge Central to convert one of their refurbished dredges into an electric masterpiece. 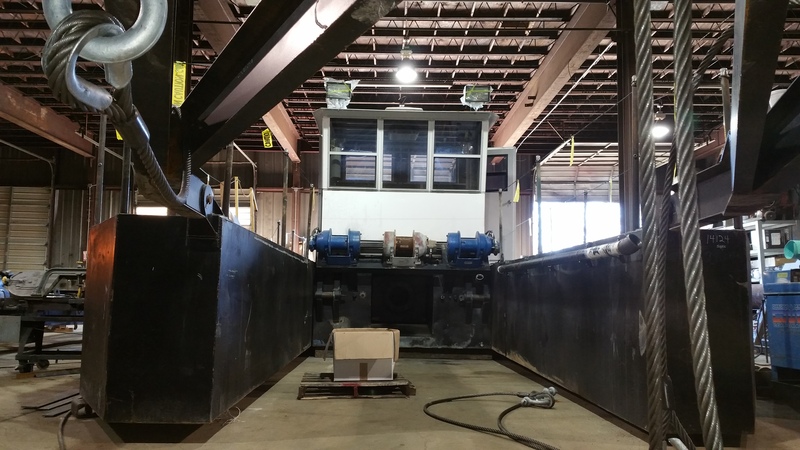 This dredge is being custom fit with a water cannon, jib crane, and new cutter-drive. 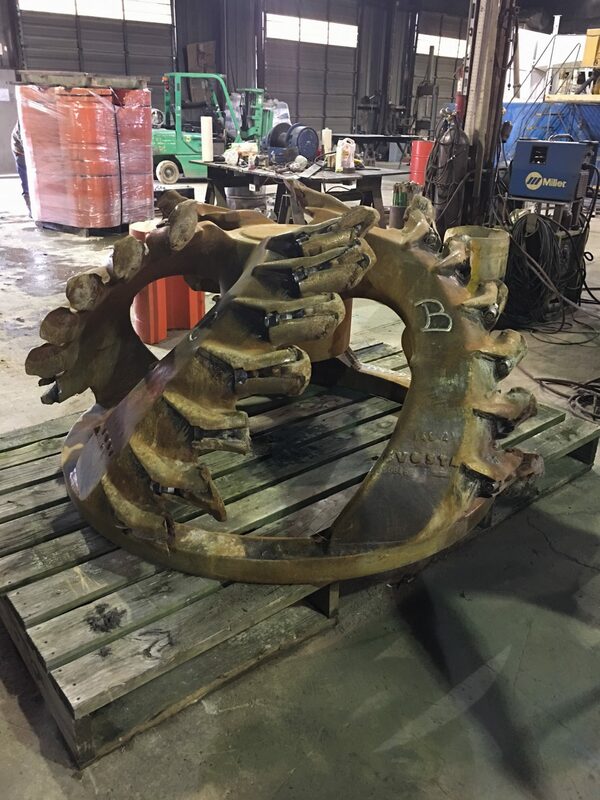 This goes to show you that Dredge Central can custom fit any need to existing dredges to meet the requirements of our customers. 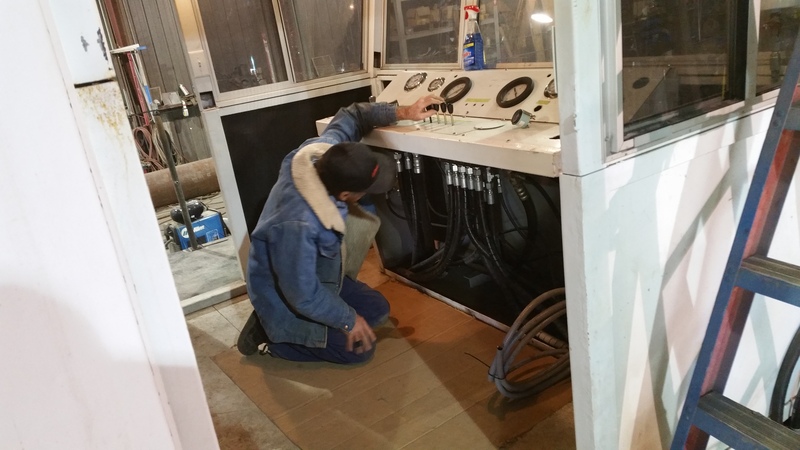 Below our contracted electrician makes sure all the console hydraulic components are in order as we await the major electrical pieces to be fitted. Below is the hold for the major electrical components. You can see that this will be easily accessible with plenty of space for moving around and also well lit. Safety first! 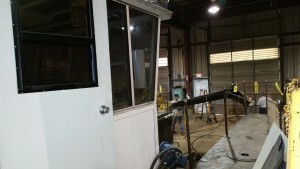 Below one of our experienced staff fits the winch line onto the customer built A-frame. 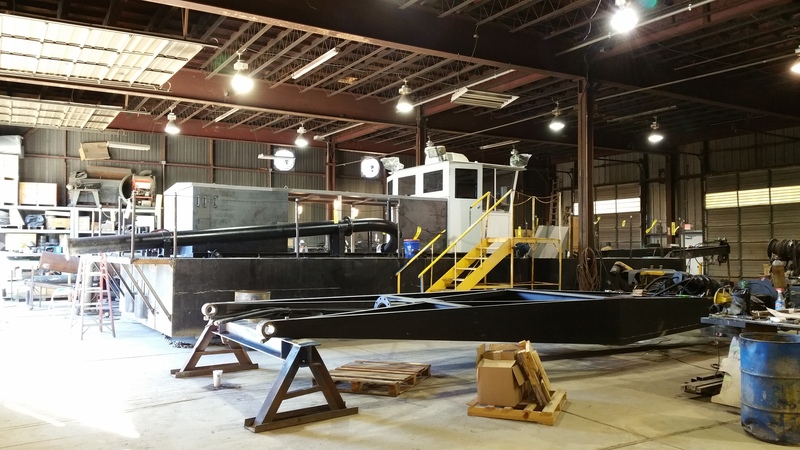 Whether you are needing an existing dredge, a custom build, or spare parts…Dredge Central is your one stop shop for expedient service and unparalleled knowledge in the field. 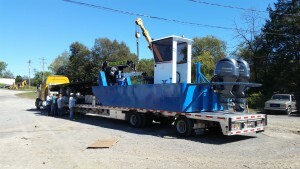 Dredge Central Ships Out Another Dredge Tender!! 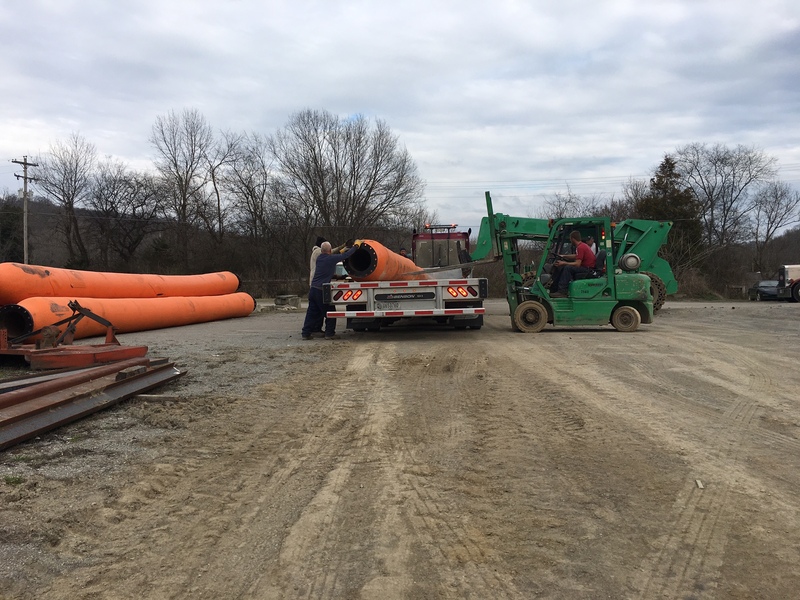 Ellicott Dredge came knocking and Dredge Central answered the door, when asked to complete a dredge tender that was unparalleled to the current market. 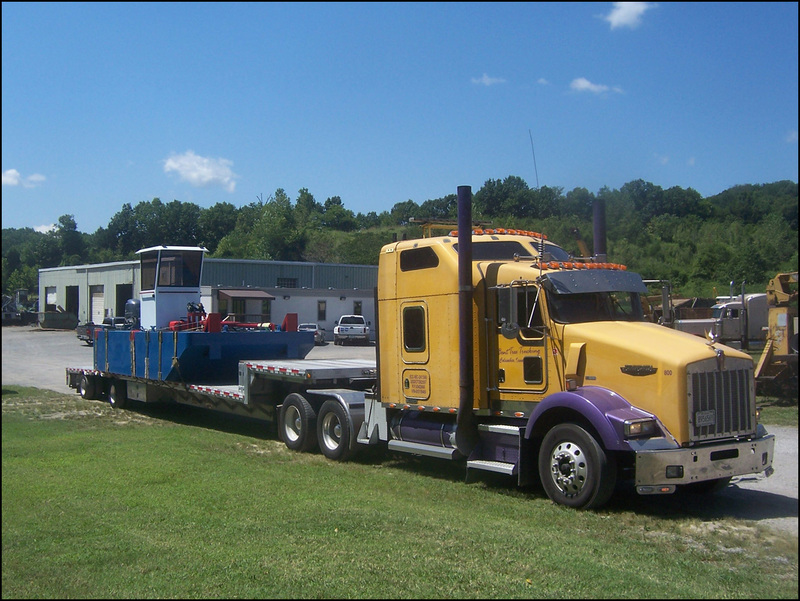 When a company with over 125 years of experience asks for a dredge tender, they know what they are looking for. Dredge Central exceeded those high expectations with utmost profession quality on this 24 x 10 x 3.5 foot workboat (pictured below). The boat and trailer is being tied down, nearly done! PO to shipment date was roughly two months for this masterpiece, besting the estimated production time by nearly a half month. 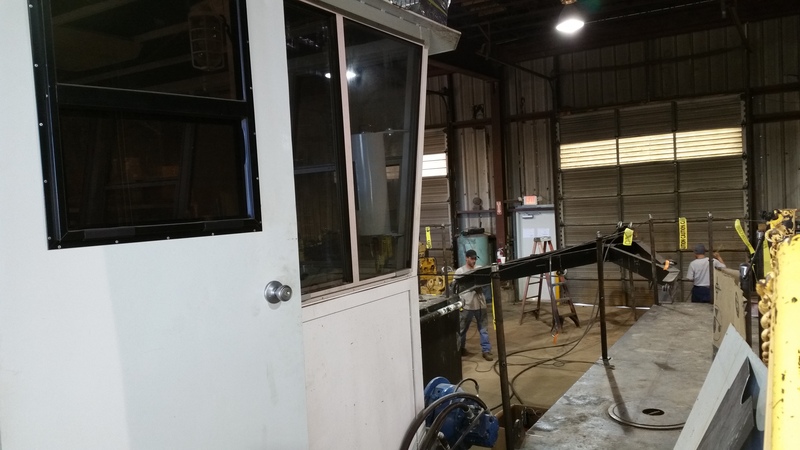 It comes to stand that no one in the business can create a quality product and exceed their lead times quite like Dredge Central. 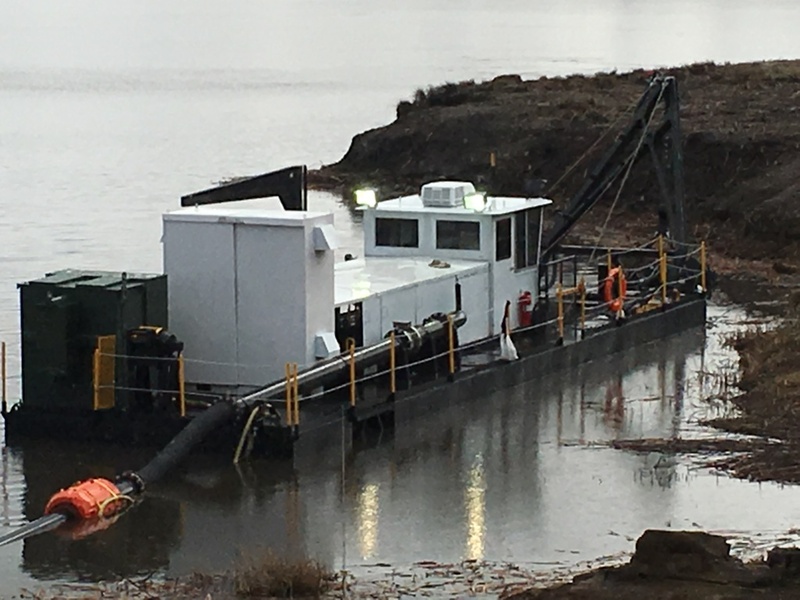 Below our purchaser, Bobby Prince Sr. with over 50 years of experience, inspects the dredge tender one final time before shipment. 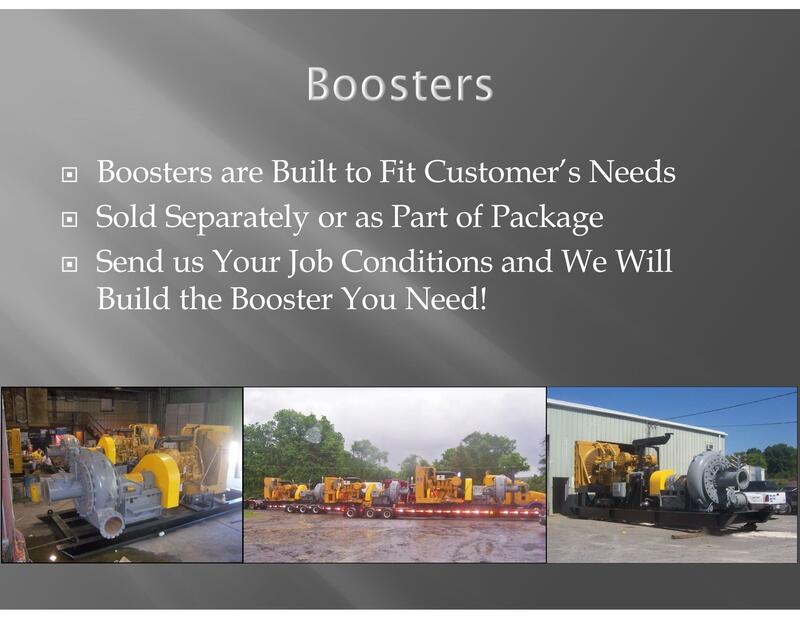 Call Dredge Central today to inquire about our top of the industry Tender and Booster packages! 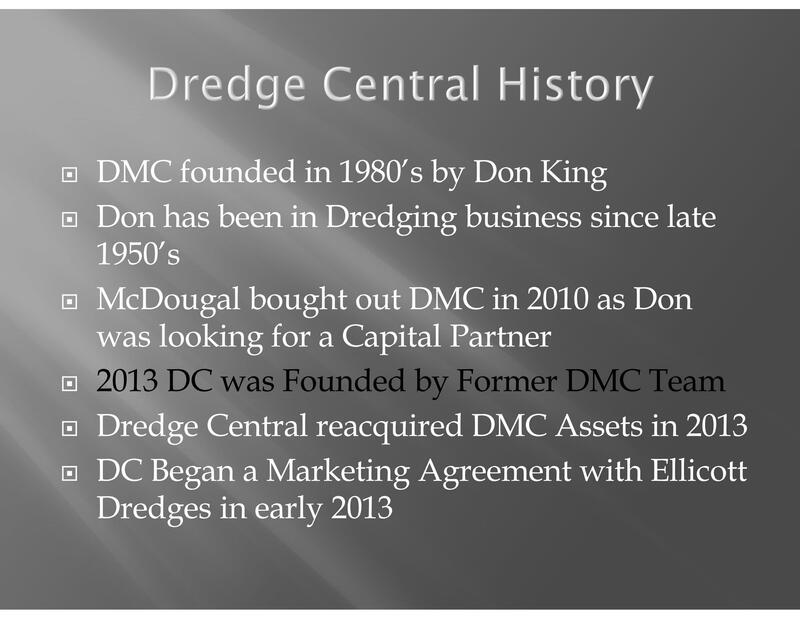 Dredge Central was recently asked to present a powerpoint slide show to WEDA, which further establishes our footprint in the western most continents. 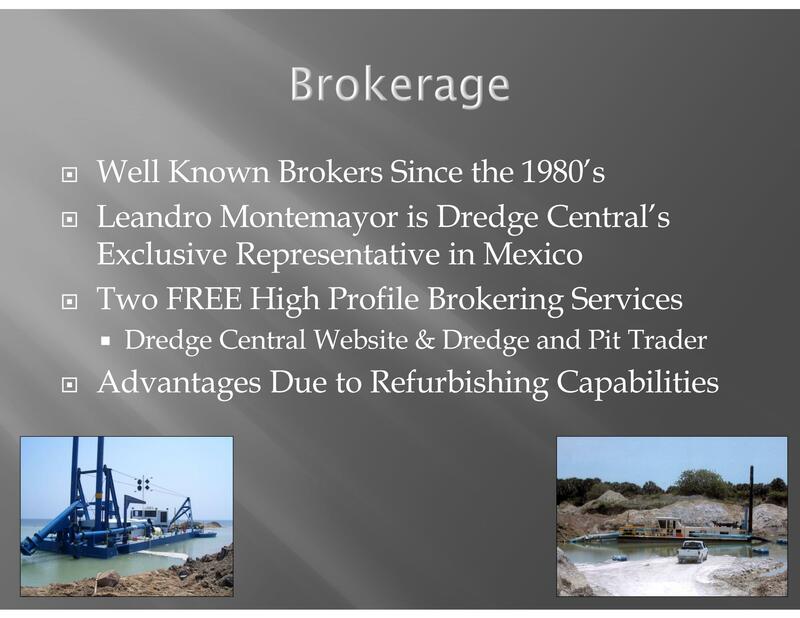 Dredge Central has sold dredges all over the world, but one of our most frequent buyers is the country of Mexico. DC employs the expertise of Leandro Montemayor to oversee this integral area of the world’s dredging. The WEDA presentation was a huge success, as DC has already received multiple inquiries. Special thanks to Leandro Montemayor and Ricardo Ponce for presenting on our behalf. 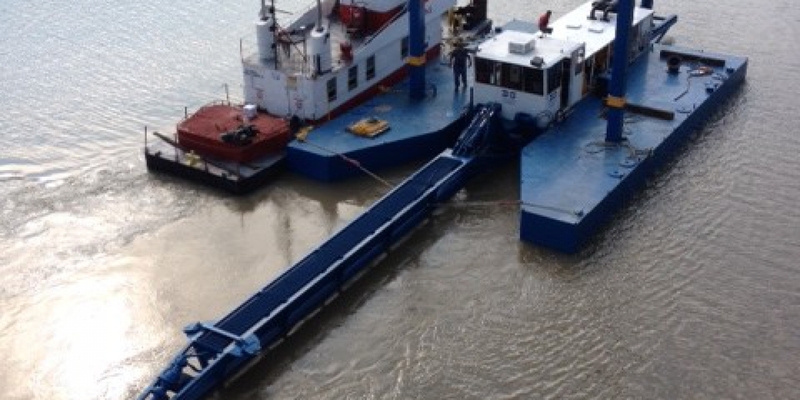 Dredge Central Ships Out Swinging Ladder! 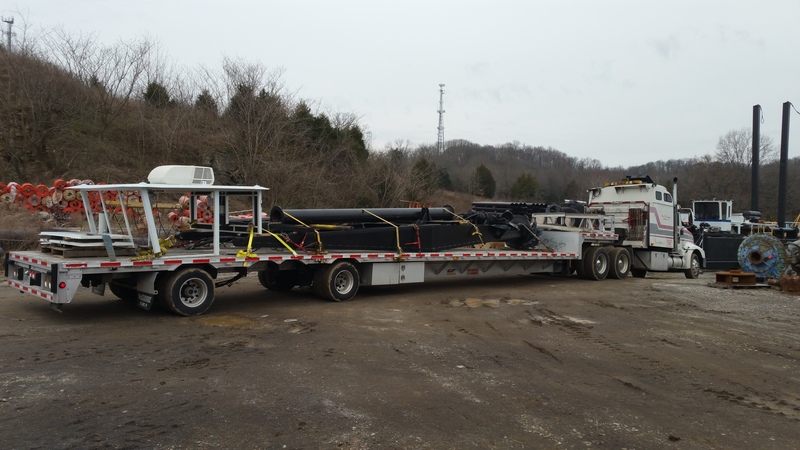 Dredge Central is pleased to have shipped out our 16″ AMMCO swinging ladder dredge to Big River in Tulsa Oklahoma last week. 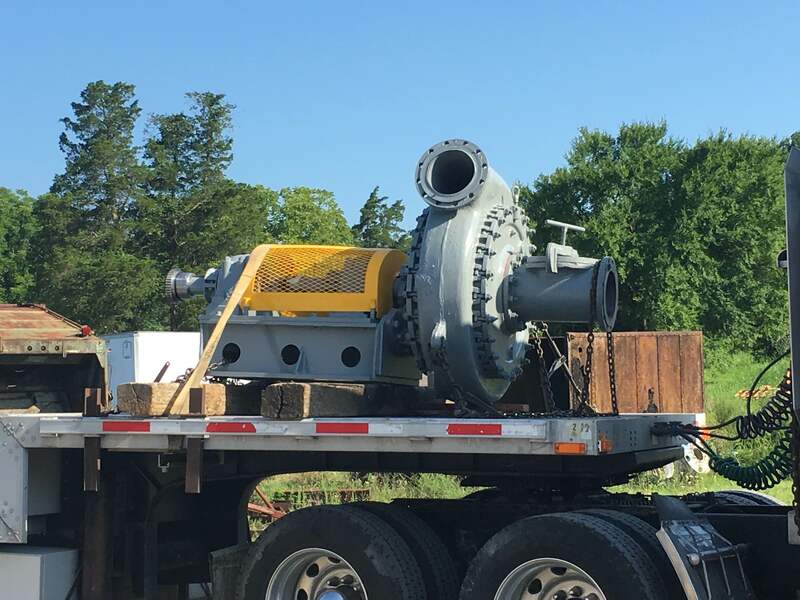 Our own Larry Fleeman, went personally to Oklahoma to oversee the assembling and deployment of one of our bigger dredges. Big River called upon the unparalleled experience of our Dredge Central staff to assist in the silt removal at a river site in Oklahoma. Our expertise lead Big River to a rental of our most talked about dredge instead of a purchase, as the rental option most closely fit their needs. 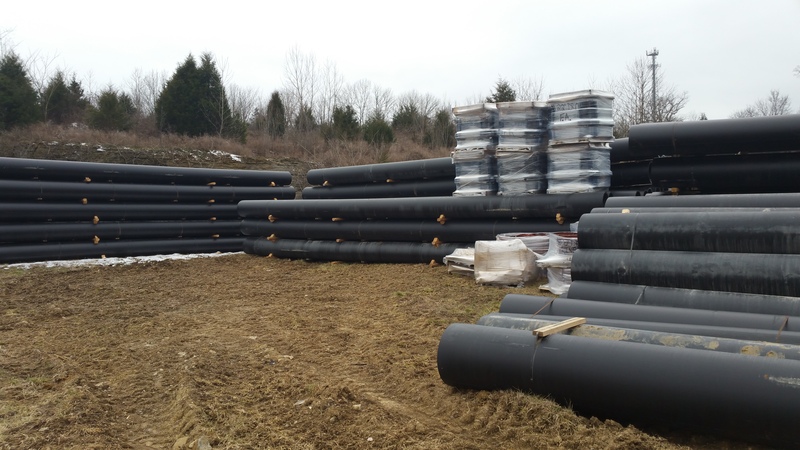 At Dredge Central, we listen to our customers needs and present the best package that will fit your scope of work. 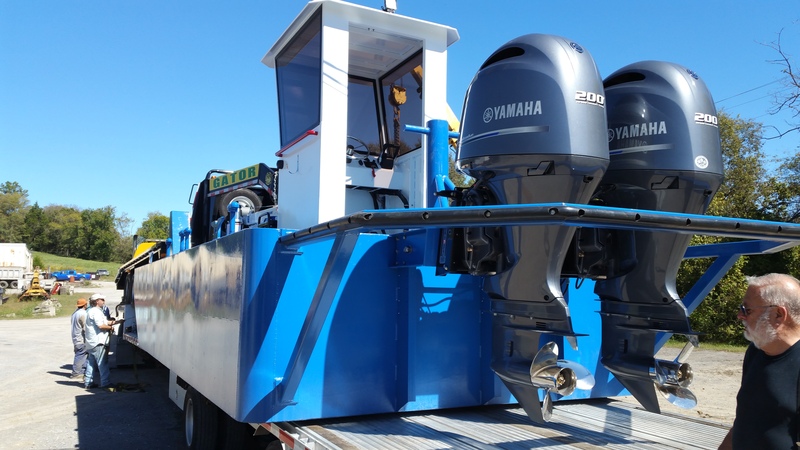 As of today, this extremely efficient dredge is still on the market after the rental is complete, so feel free to call in and ask our staff some questions! 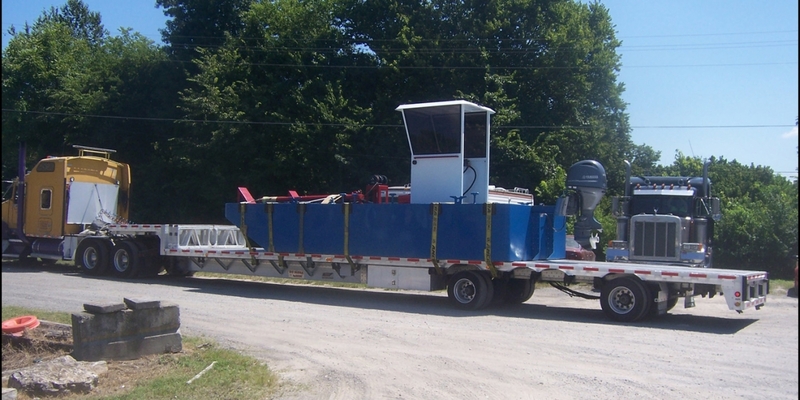 Dredge Central also shipped out a custom built dredge tender to Rohr Dredge North America. 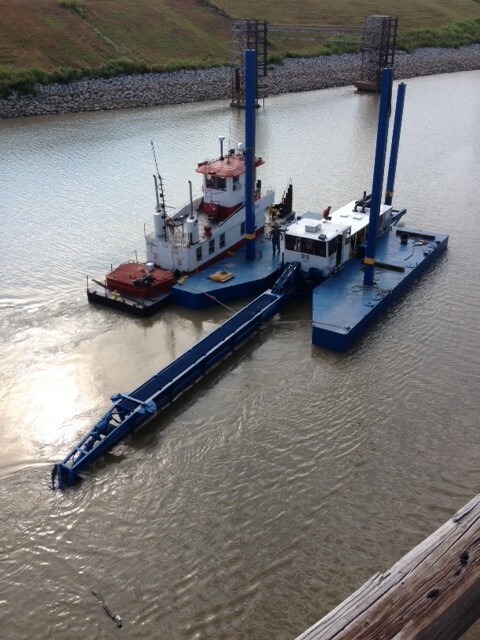 This was the 2nd dredge tender that we have shipped to Rohr this year! 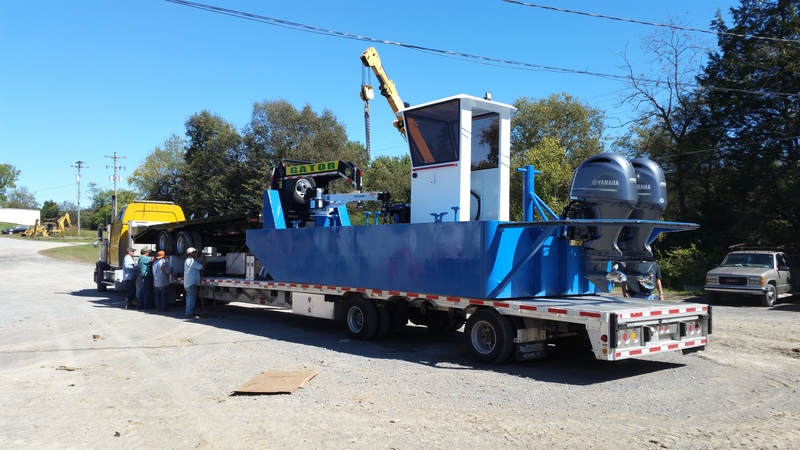 The first dredge tender did such a great job that Rohr sent over a 2nd purchase order only 2 months after the first one shipped. We are also in the process of building another Dredge Tender for Ellicott Dredges, LLC that will deliver in the next few weeks. 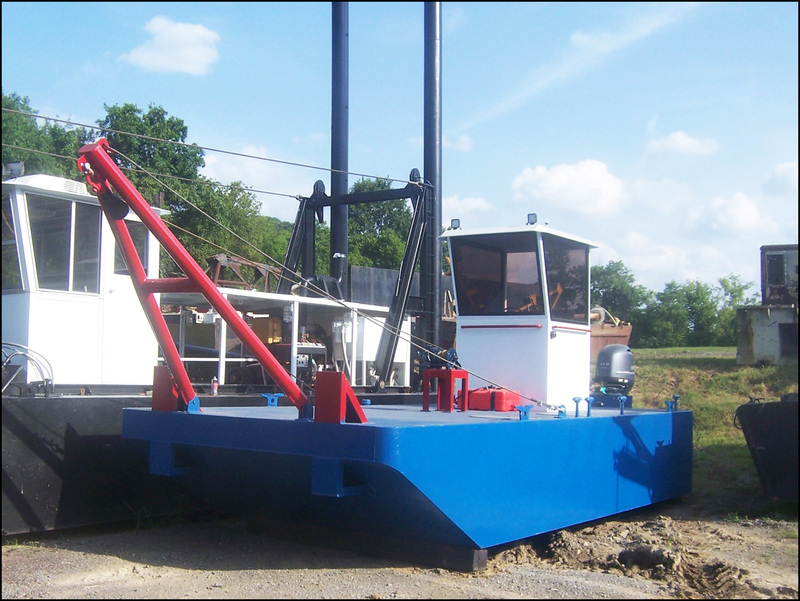 Word is spreading about our custom built dredge tenders, further cementing our scope of work past refurbishing. 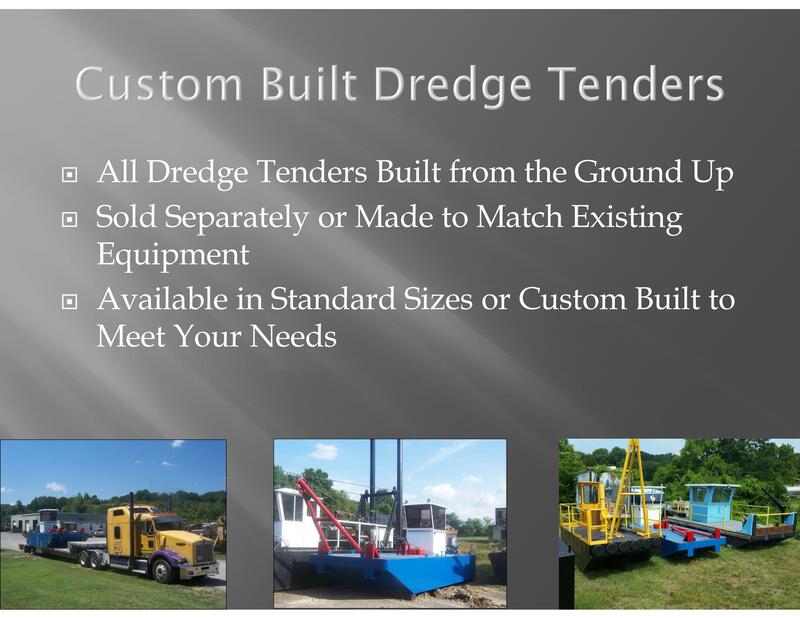 Whatever your needs, Dredge Central can deliver!! 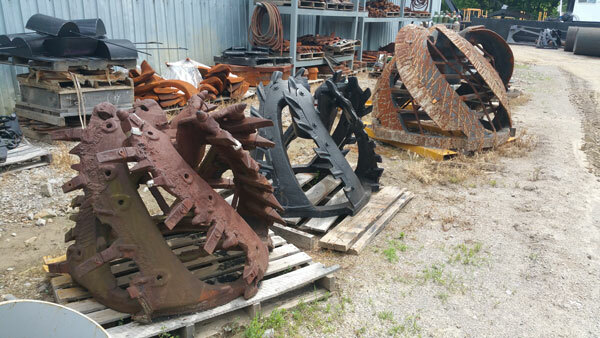 Of course, all of these shipments would not be possible without our certified dredge builders. 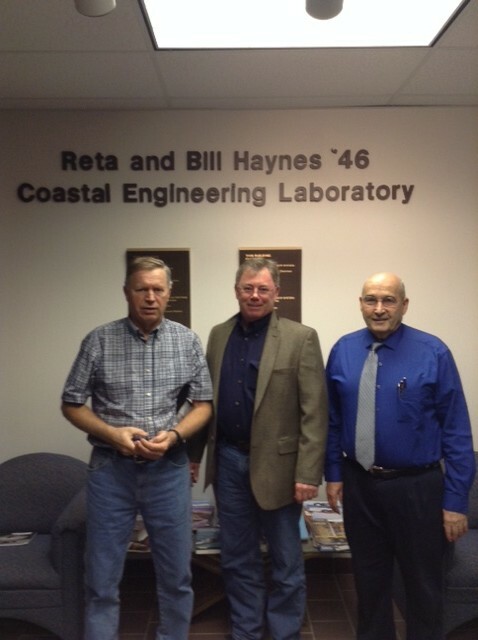 Our employees are the backbone that keeps Dredge Central the best in the industry! Dredge Central Hires New Employees with Exceptional Skill Sets! Larry Fleeman joined Dredge Central in March of 2015 as Assistant General Manager and brings 30+ years of experience in construction management and estimating as well as equipment sales expertise. Larry’s career began as a 12 year old farm boy who had to become “the man of the house” after the untimely death of his father. This created a “must take charge situation” that he met head on and with success. His career started early leading a water utility installation crew at 14 and working multiple part time jobs during high school. Academic scholarships allowed him to attend the University of Tennessee at Martin where he attained a Bachelor of Science Degree in Business Administration with an Economics/Finance concentration. Sales and management experience has been gained through positions with entrepreneurial minded businesses and owning his own commercial general contracting construction business. Larry believes in listening to his customer, learning about their individual business plan and their long term goals, and helping them achieve their success. 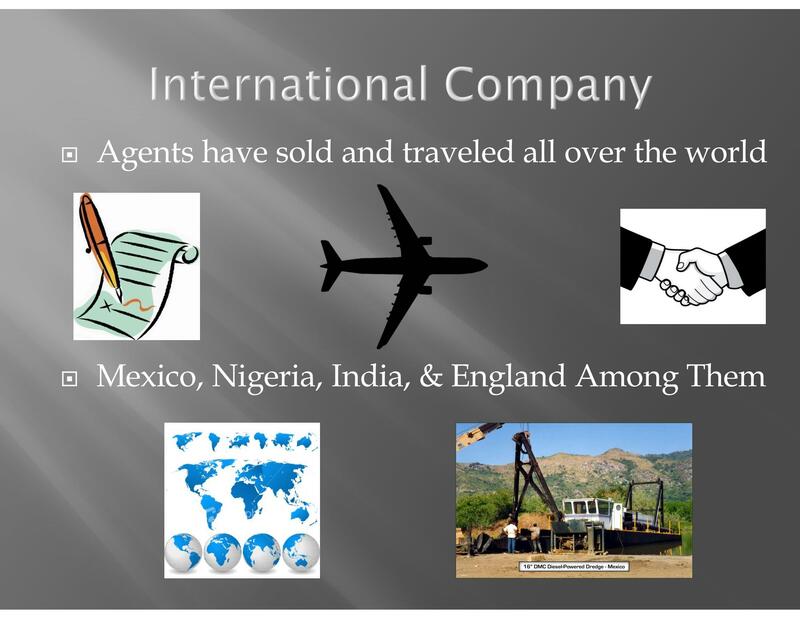 He has the unique ability to see the business needs from the customer and supplier side and strives to find the best option for the mutual benefit of all. 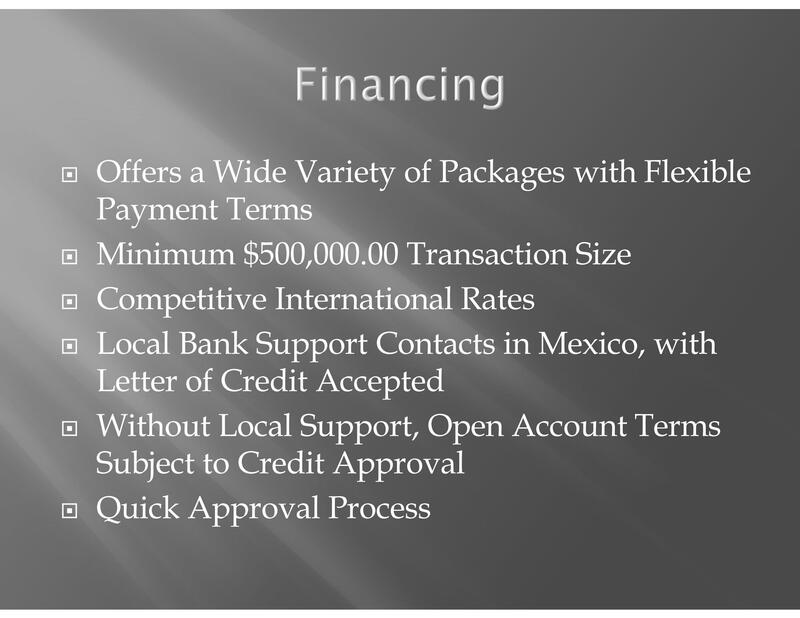 Larry Fleeman of Dredge Central, LLC will help you as a business partner, not just a supplier. 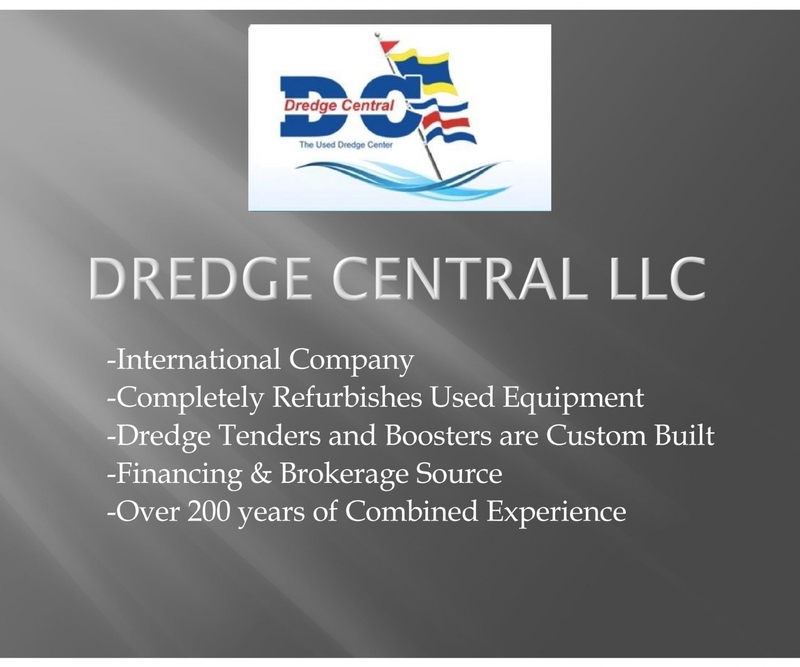 When you need dredging equipment, call Dredge Central, LLC for Larry Fleeman and discover a friend and ally for your continued dredging business success. Sam joined Dredge Central in April of 2015 as Computer Draftsman. Sam graduated with a bachelor’s degree in informatics as well as a minor in mathematics from Indiana University. Sam uses his informatics degree to integrate principles of computer science, information systems, and design in implementing computer generated dredge cut patterns on a burn table with exact precision. Sam also creates CAD drawings for routine shop requirements and as-built custom drawings for new and used parts. 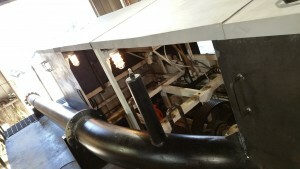 Starting his career as a computer draftsman for a design consultant, Sam learned the necessary tools of the trade to design and implement new and improved dredge building strategies that have decreased project lead times. Dredge Central is excited to have Sam as part of the team and looks forward to new implementations he will bring to the table in the future. John completed the 3 month hiring process of Dredge Central to bring yet another level of expertise as their in-house controller. John brings 10+ years of accounting, inside sales, procurement, and business management to the Dredge Central team. He graduated from Manchester College with a degree in accounting and a minor in business management. John then continued his college career at IPFW focusing on business management, advertising, marketing, and economics while working two part time jobs. John’s structure and process implementation have been a great asset to Dredge Central and have developed standardized approaches to job costing and operational controls. John has also been assisting in advertisement, IT, and website development during his short tenure, as we look for more ways to keep this hybrid accountant intertwined with Dredge Central’s future success. 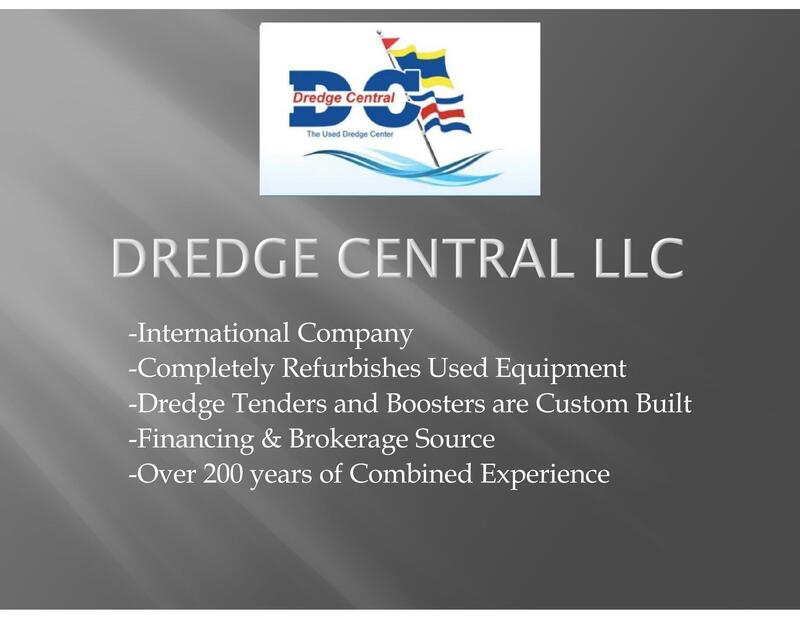 For more information on how these employees fit into the continued success of Dredge Central, please see the about us tab.